Every order that is placed is hand made according to order requirements. 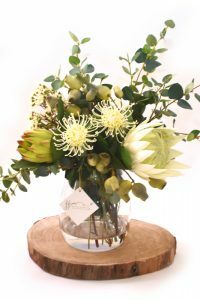 We take pride and extra care to ensure your Forever Flowering product is perfect before sending it out to you. 6. Check each flower and foliage stem – twice! As you can see we take a lot of care into your order and it takes time to put it all together. Since all products are made to order, all orders are final and we don’t accept returns. We use Direct Freight as our preferred courier service.